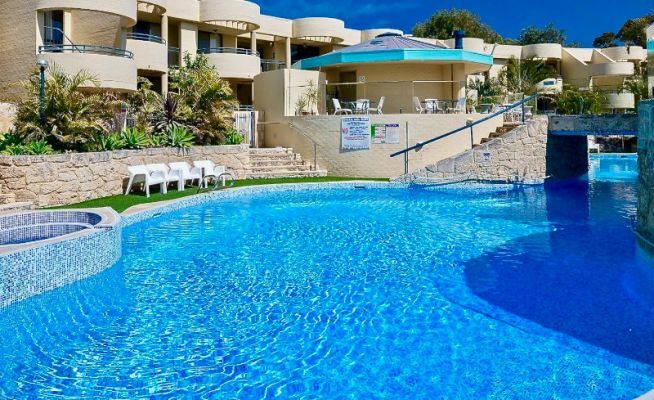 Our focus on our customers has earned Jubilee Pools a reputation for having the finest quality of construction and unparalleled customer service. We earn our reputation for unparalleled customer service by building beautiful, high-quality custom pools on time and within budget, and by ensuring that you are well-informed throughout the entire process. 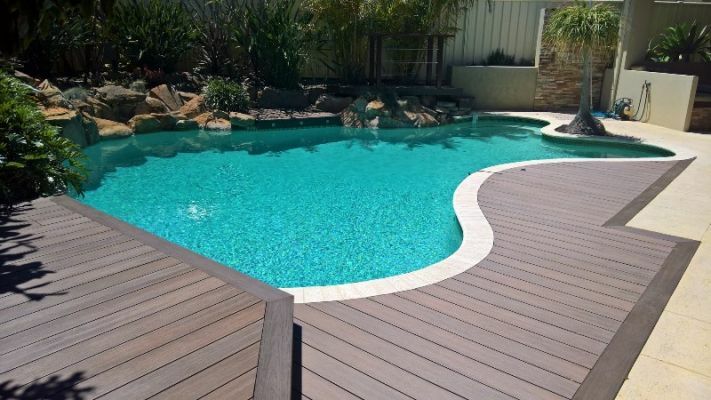 Contact Jubilee Pools today on 0404 209 788 for a free quote.